So I got a L-email wig a few weeks ago and I was way to busy to take a look at it but I recently opened it up and I’m so in love with it! Hence, I’m going to be doing a written review to accompany a video that I made for it! 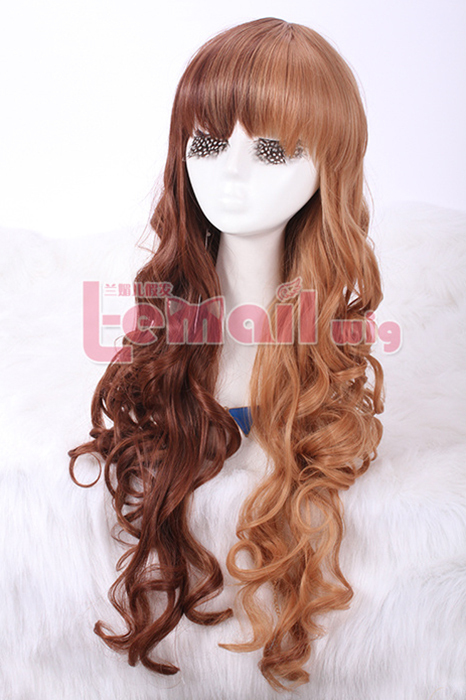 I got the 65cm long dark brown and light brown wavy wig because I wanted something more natural but still interesting. I was debating between a colored cosplay wig or a more natural one but decided to get this to sort of have best of both worlds (in a way). My wig came in a bag, inside a bag, and inside another bag ^^;; So I had three layers to open but it was also placed within a cardboard layer to protect the wig. The wig came out nice and free of tangles! Just a few brushes and it’s good to go! 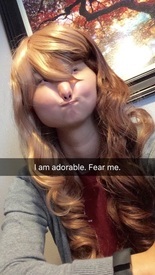 The wig is just amazing! It’s soft, thick, and the color is just so pretty. The curls are really nice and curly too! The color (for the light brown side) may be slightly lighter than the stock photo but it was still a pretty color and I really liked it! Overall, I really really like the wig and it’s so so nice! It fits nicely and has a hook to adjust to the size of your head too! 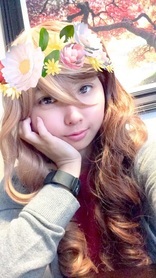 The wig is amazing and I can’t wait to get more wigs from them! Thank you so much, wig-supplier.com! 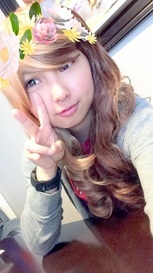 This entry was posted in Buy Cosplay Wigs, L-email Wig review, Wigs and tagged anime cosplay wig, brown fashion wigs, L-email wig review, long wave wigs.